Up next in our Client Spotlight series is one of the most iconic and respected dog walking companies in NYC - NYC Pooch! Dan Shemetoff, Shane McEvoy and their team of 40+ dog enthusiasts put 100% of their hearts into providing amazing care to the dogs (and people) of New York City. Dan and Shane's vision is simple - to treat each dog with the same care and attention they get from their owners. It's that simple vision, a commitment to learning the personality of each and every dog, a tremendous team and a focus on training, professionalism and safety that has built NYC Pooch into the powerhouse company they are today. To learn more - be sure to visit the NYC Pooch website (it's one of the best dog walking company websites we've ever seen) and follow them on Facebook and Twitter. Here is our interview with Dan Shemetoff - founder of NYC Pooch. Well, my personal journey into the world of dogs began quite accidentally, actually. I grew up with a dog, and always had a natural connection with them, but the first time I heard people were walking dogs as a job… I was instantly drawn to it. Who wouldn't be? The allure of being able to spend my day with them, being outside, exploring the parks, constantly moving - it was a blast! All of the pups had such unique and wonderful personalities. It always brought a smile to my face to show up to a clients home, and hear the dog on the other side of the door waiting with anticipation for me to arrive. I would open the door and the dog would be over the moon with excitement, eagerly dancing around as I put on their leash on and got them out the door! After doing this for a few years on my own, I teamed up with my good friend Shane, and that's when NYC Pooch was born. I never imagined I'd be doing this 15 years later… but here we are and we love it! Besides the dogs of course, It's definitely the people! We're really lucky to work alongside such an amazing group of individuals that are passionate not only about dogs, but about life and the pursuit of their dreams outside of dog walking. We work with people from many different walks of life, all of them on their own personal paths to greatness - dog walking is something they're excited about, it makes them feel good, and in turn, that makes our clients feel good. Over the years, I've had countless walkers tell me that this is the best job they've ever had - We are very proud of that! The most challenging thing by far is finding really great people to hire as our dog walkers - its a ton of work! Especially if you are growing, the hiring literally never stops. We're very selective on who we hire, so that makes it even more of a challenge. We understand that for many, dog walking is a stepping stone and they're not going to be with us forever, so it's a real challenge finding amazing people that also plan to stick around for a couple years. We have some walkers that have been with us for 6-7 years and still going strong… they're our Team Pooch OG's for sure! I'd say the majority though stay on for 1-3 years before moving on, occasionally it's less time than that. Some people don't realize how much work it is to be a dog walker (even the most athletic folks can be caught off guard by the physical demand), so we put a lot of work into finding the right people, training them, and then continue to work closely with them throughout their tenure. I think that's really important to having a happy and healthy company, and certainly the thing we're constantly re-thinking and improving on. We're in a really good place right now with an absolutely incredible management team that helps to make it all possible. Brittany Passavanti, our general manager, and Jenny Lee, our Team success and outreach manager give our team the day to day support they need and our pups (and parents) the love they deserve. We really couldn't do it without them. Looking ahead we just want to continue doing what we do best, and grow at a rate that's comfortable, while keeping our focus on quality. Time To Pet has been a total game changer for us. It has helped us streamline many aspects of our operation from scheduling and communication, to billing and customer management. 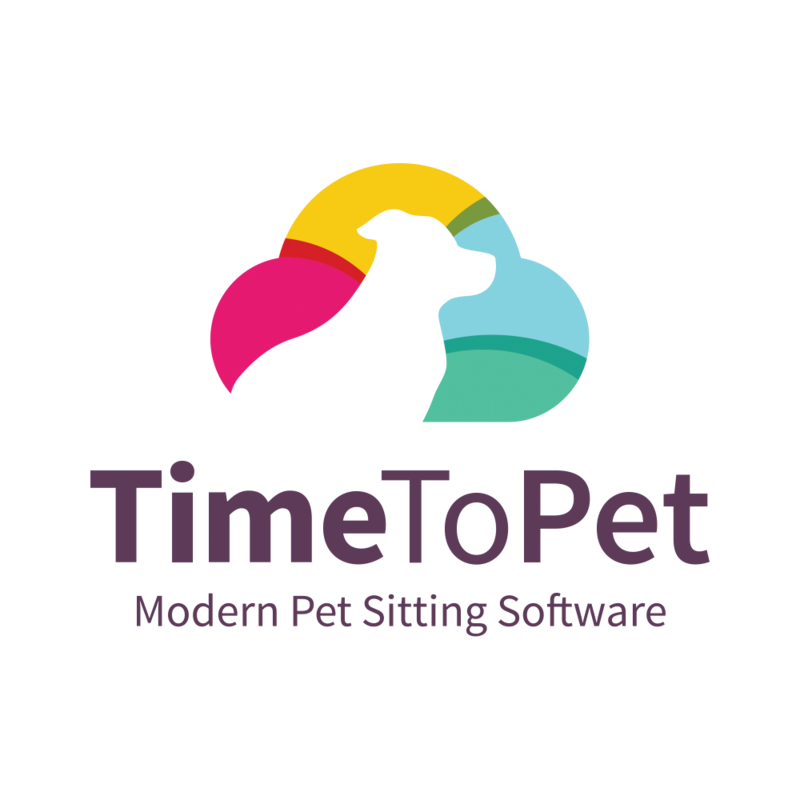 We actually tested other pet sitting softwares in the past (including having our own custom software built, which we used for many years) but these other solutions were clunky and riddled with problems. Everything in Time To Pet has been so well thought out, it's intuitive and feature rich, and always improving. It's allowed us to streamline many of our daily chores which gives us way more time to focus on our clients, our team, and our company as a whole. We have a real admiration and appreciation for TTP and the way they run their company. We believe we share some of the same values, and it's clear to see that they care about their clients, and strive to be really great at what they do. NYC Pooch <3's Time To Pet!